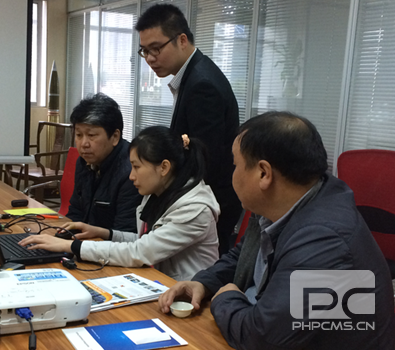 In early 2014, water conservancy system integrator from Mongolia came to visit Four-Faith, discussed about the cooperation of water conservancy information collection and management system. 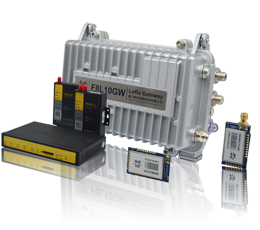 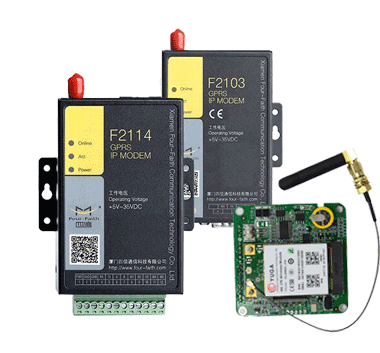 Customers finally chose Four-Faith low-consumption wireless communication terminal F2114 IP MODEM, and placed a batch order purchasing the equipment to use in remote monitoring water level and pressure application. 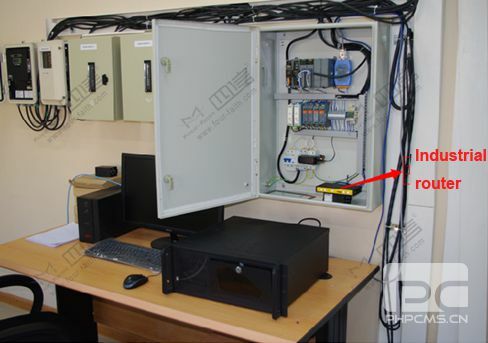 Mongolia customer responsible for a water conservancy project as a public infrastructure project, was very strict with the quality of the products. 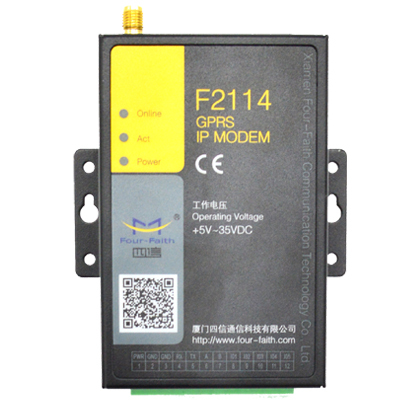 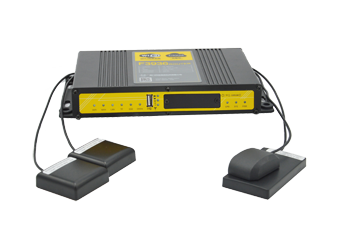 Customer highly speaking of Four-Faith products after testing of Four-Faith wireless communication terminal F2114 IP MODEM ( GPRS IP MODEM,GPRS DTU,GPRS MODEM Price,gprs modem suppliers ) by a few months time. 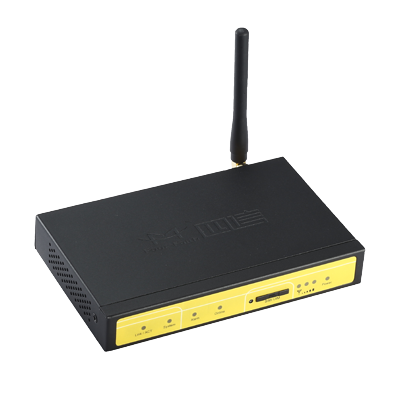 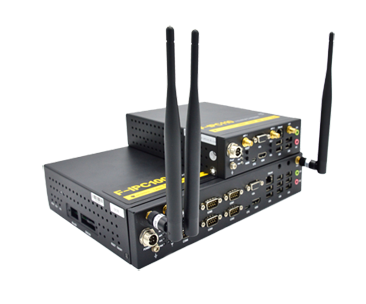 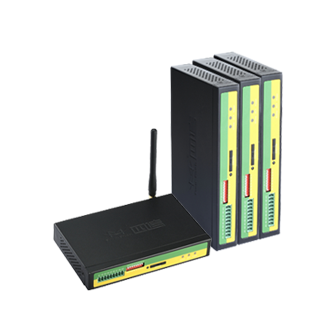 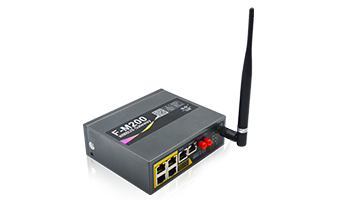 Recently, the customer through the in-depth communication with Four-Faith engineer, decided to purchase a batch of industrial F3425 Industrial openwrt router suppliers provided data transmission router , applied in the pump station monitoring system, and said that selecting Four-Faith products is a blessing for both sides. 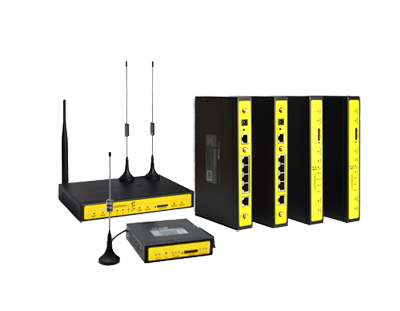 Remote monitoring system of pump station is mainly composed of the monitoring center, communication platform, pump station remote measurement and control terminals, metering measurement and camera equipment. 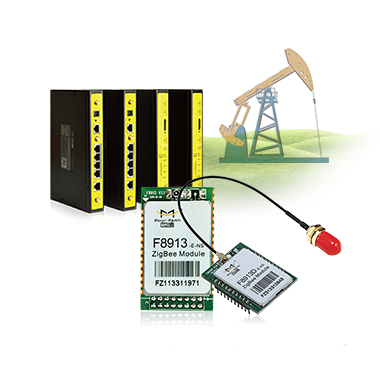 The main function of system is to monitor the running state of water pump or the surrounding environment. 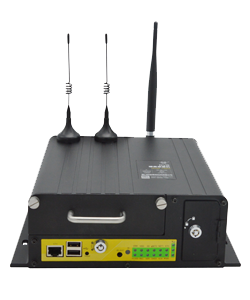 Including the monitoring of sewage pool level, blow-down flow, pump start-up state, control mode, voltage, current, protection status, security alarm, inspection, and the concentration of harmful gases, etc..
Four-Faith communication installed the solution system via 3G wireless network, solving the problem efficiently. 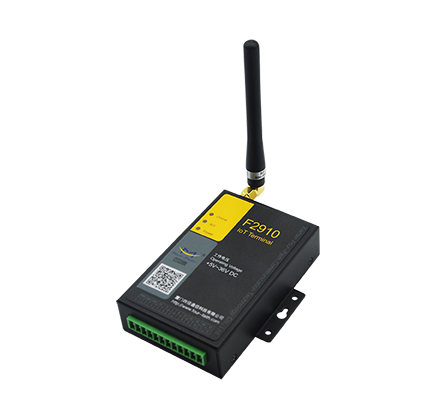 The remote measurement terminals collect the water level, water flow, pump status, monitoring videos etc., then the industrial Cellular router F3425 send the data to the central server to let the manage center know the on-site status at any time.